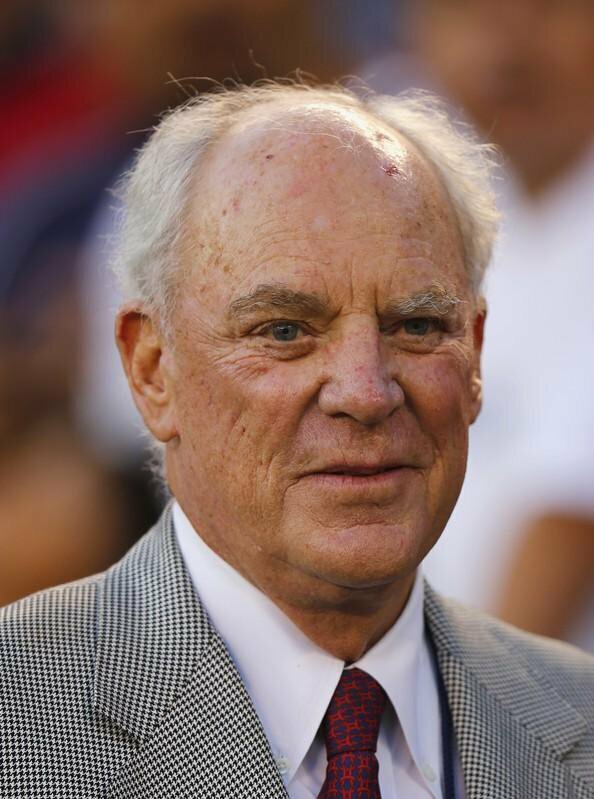 Bob McNair, owner of the Houston Texans, attends his team’s season opening NFL football game against the San Diego Chargers in San Diego, California, U.S.
Houston Texans owner Bob McNair died Friday in Houston, the team announced. He was aged 81. McNair drew criticism last fall when he was quoted as saying during an NFL owners meeting, “We can’t have the inmates running the prison,” while discussing NFL players who had knelt or done other demonstrations during the national anthem. He later apologized for those comments and said he was not referring to players, but to the relationship between the league office and team owners. McNair’s death is the third of an NFL owner in the last two months. Alex Spanos, who left daily operations of the San Diego/Los Angeles Chargers to his son, Dean Spanos, in 1993, died at age 95 on October 9. Seattle Seahawks owner Paul Allen died at age 65 on October 15.